3. Pressing capacity : 100 MT. 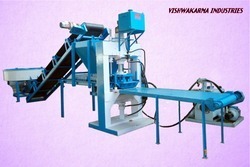 Being a prominent firm, we are engaged in offering a distinguished assortment of Solid Bricks Making Machine. 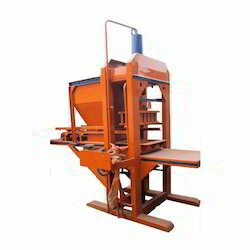 Hydraulic automatic vertical press, heavy duty cylinder and PLC based fully auto electric control panel.